I’m bringing back a feature from years ago. Every Wednesday I’ll unpack some development jargon for you. PEPFAR – President’s Emergency Plan For AIDS Relief, an anti-AIDS program started by George W. Bush. Most At Risk Populations (MARPs) – the UN term for key populations. 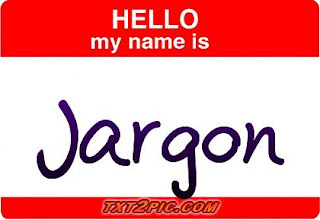 Share the post "Wednesdays are for jargon"